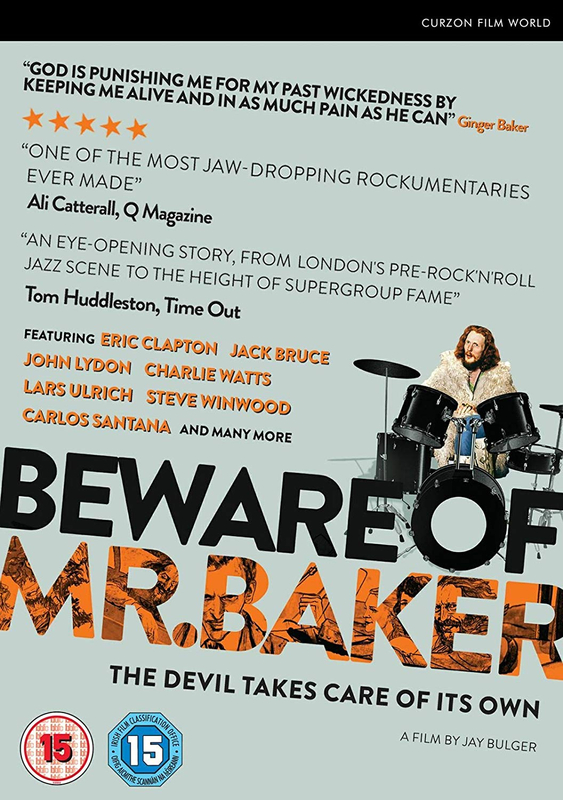 Award-winning documentary about ex-Cream and Blind Faith drummer, Ginger Baker. Over his tumultuous career in the music industry, Baker has lost as much as he has gained. Credited with introducing African beats and world music to Western audiences, he has become one of the most influential musicians of all time due to an unparalleled ability on the drums. 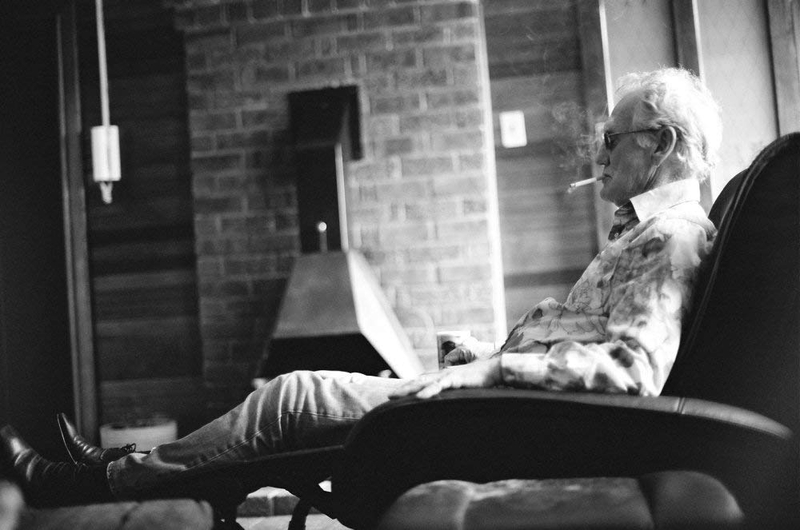 Writer and filmmaker Jay Bulger speaks to the man himself and is granted access to the 80-acre property in the South African compound he now shares with his present wife. 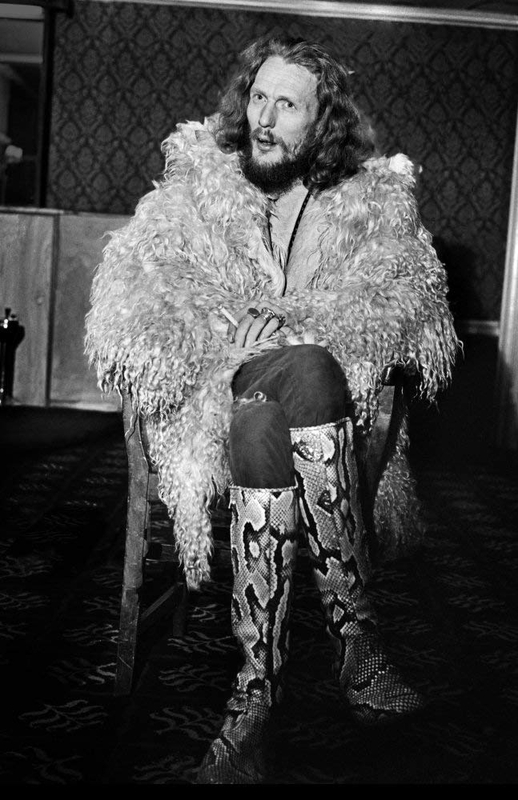 He also speaks to Baker's ex-wives, his children and many of the musicians he has worked with and influenced over the years, gaining an insight into the legend of a man as much hated as he is loved.